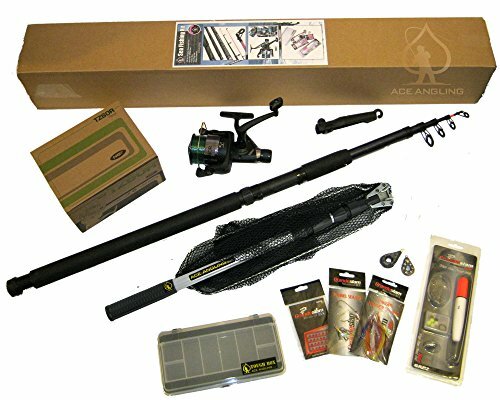 This kit contains everything you need to go sea fishing. 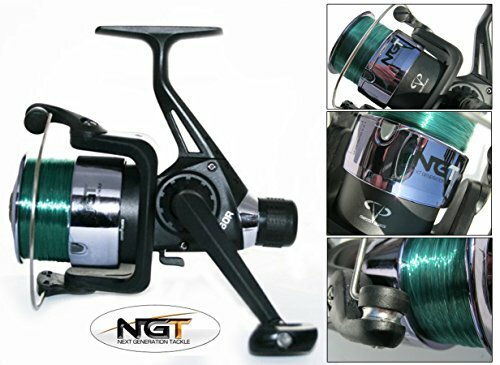 Rod, reel, net, tackle box & enough tackle to cover all types of sea fishing. 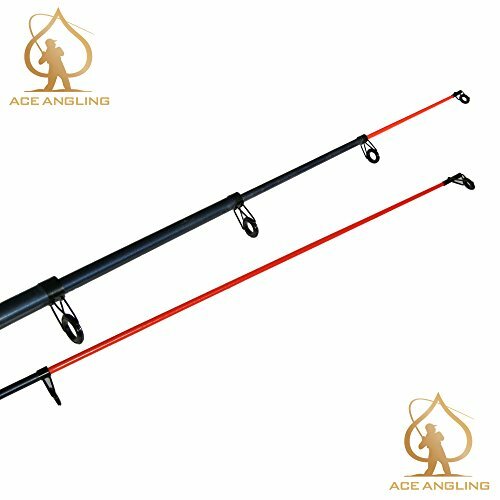 - 26" Closed cell neoprene handle. 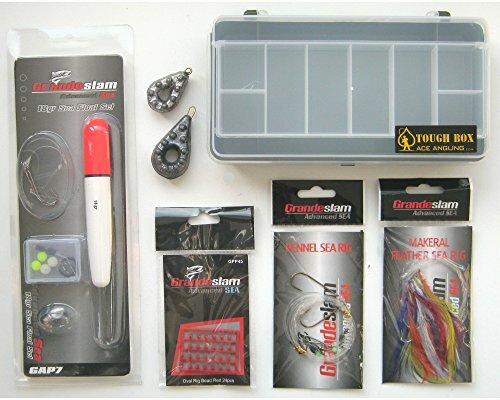 An ideal starter sea fishing kit. Great gift or present. 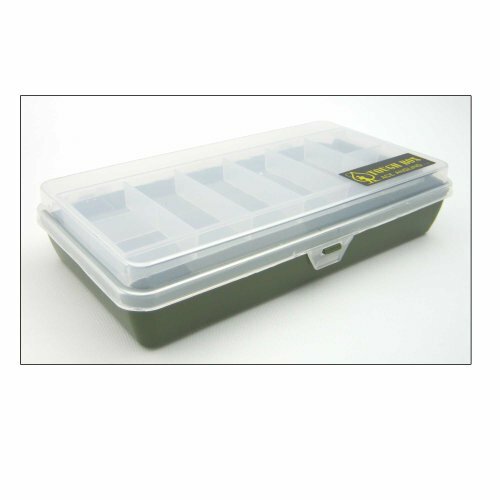 Individual items supplied brand new in retail packaging within main box packaging. FREE DELIVERY TO MAINLAND UK ONLY. WE DO NOT SHIP THIS ITEM TO THE HIGHLANDS, ISLANDS OR ANY PART OF IRELAND. 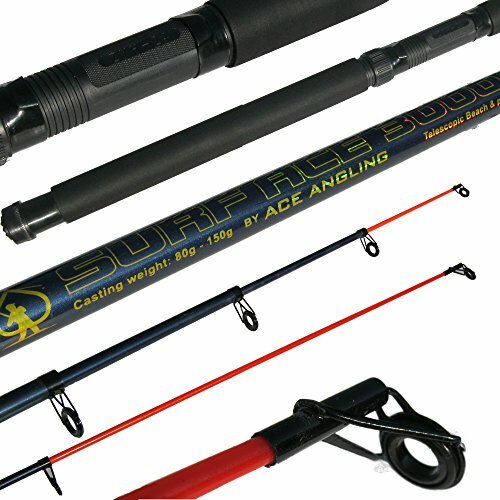 Everything you need for sea fishing. 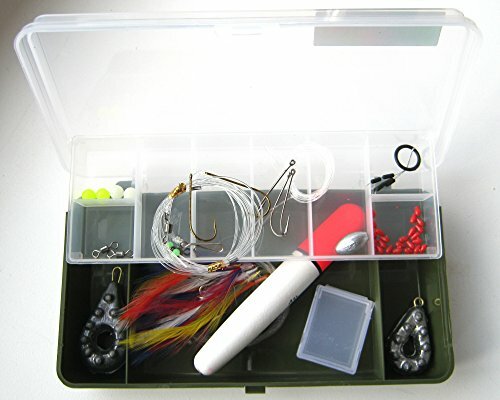 Tackle included: 2 x weights, sea float set with weight, hooks with line (3) beads & stops. 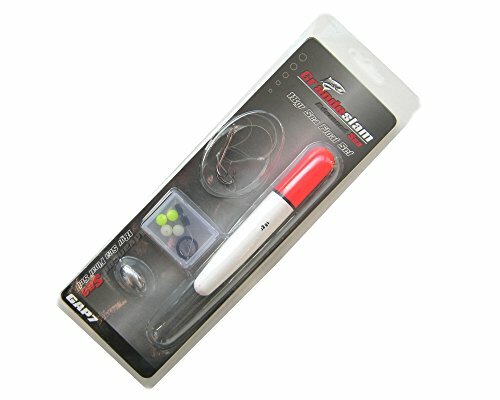 Pre-made mackerel feather set with hooks & line, pre-made bottom fishing rig. Packet of rig beads. 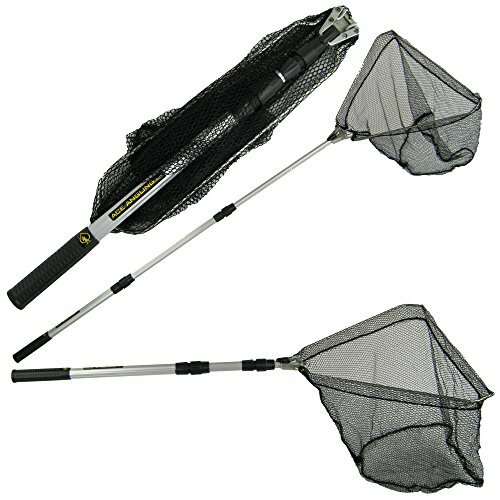 Covers all types of sea fishing!